I made these yummy cookies! Yes sir! Heat up the oven, get a glass of full fat milk (or a beer, or tequila, or whatever you like) and layback and enjoy. 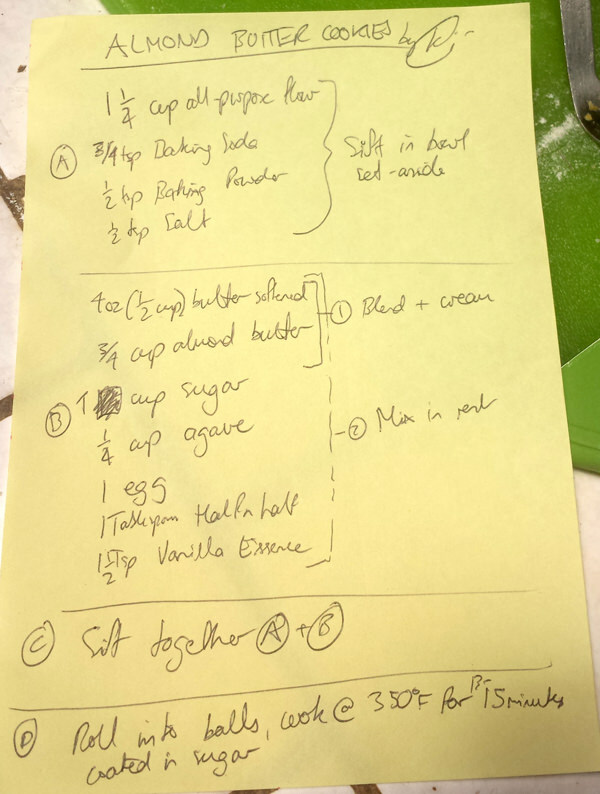 Here is the recipe.